It's safe to say that at some points over the past three years, this day looked a little far off and bordering on impossible. But, I did it! 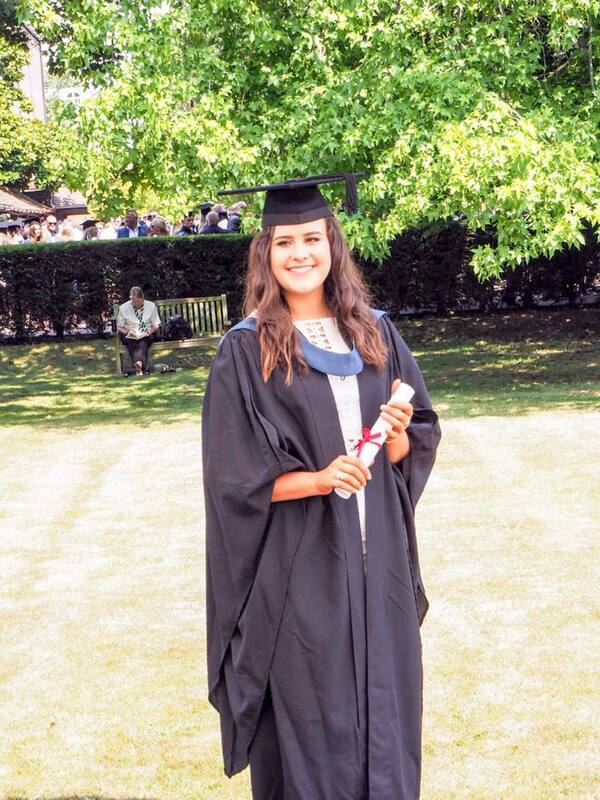 Last Thursday I graduated from the University of Reading with a 2:1 in English Literature! Weirdly, it felt rather good to celebrate being handed a piece of paper what may as well have 'congratulations on your £30,000 worth of debt, oh and you've read a few books too' but, jokes aside, it really was such a lovely day. This year is a year of many changes and obstacles for me; it's the year I finish my degree and graduate but before any of that can happen I have a grueling few months of hard work to get through. 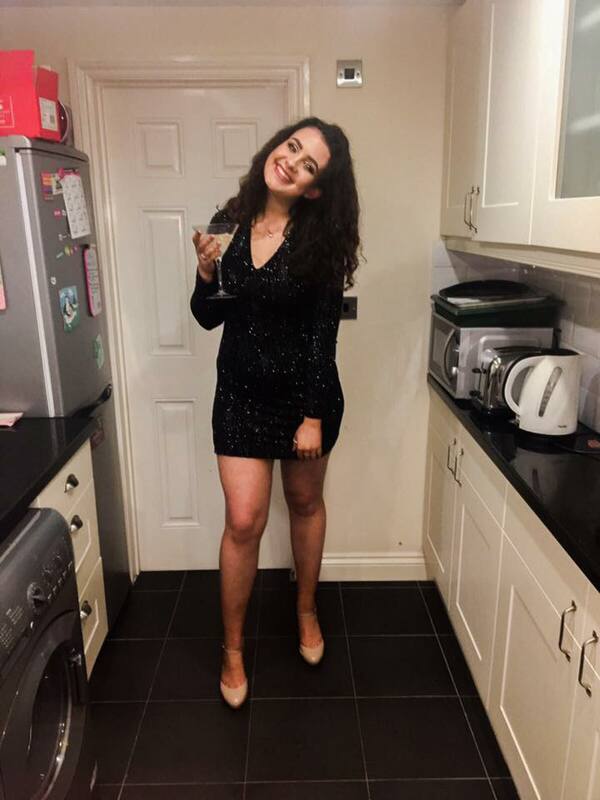 Welcome to Beckyboo Loves; a blog all about my travels and things I love, written by Kate Branagan, English Literature student at the University of Reading. Copyright Beckyboo Loves. Premade design by gatto.